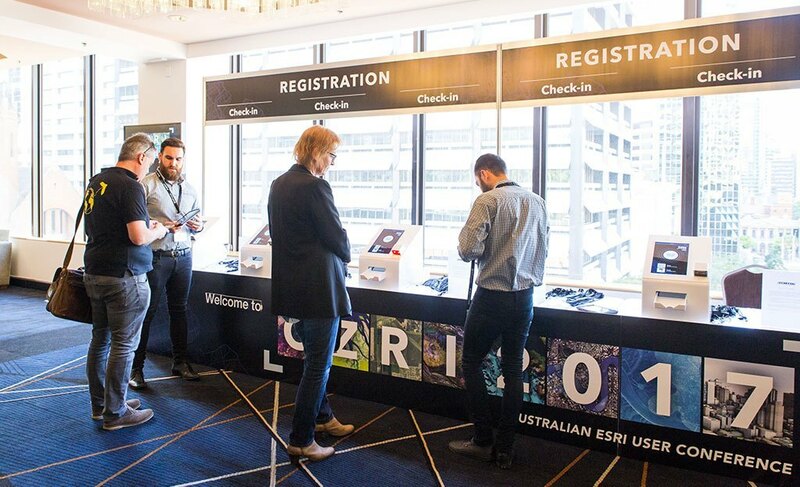 Understanding your registration performance in real-time and converting interest into commitment is a key part of selling tickets to your event – take a look at how Esri Australia streamlined registration for its east coast roadshows. 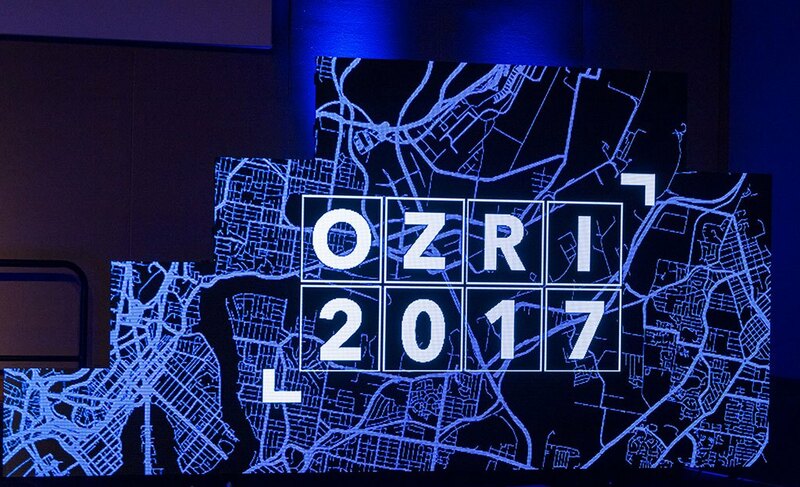 The Australian Esri User Conference: Ozri 2017, held in August at three locations: Melbourne, Sydney and Brisbane, brought together hundreds of Geographic Information System (GIS) professionals for three days of local user stories and presentations by international experts and in-depth discussions about everything new in the world of GIS. 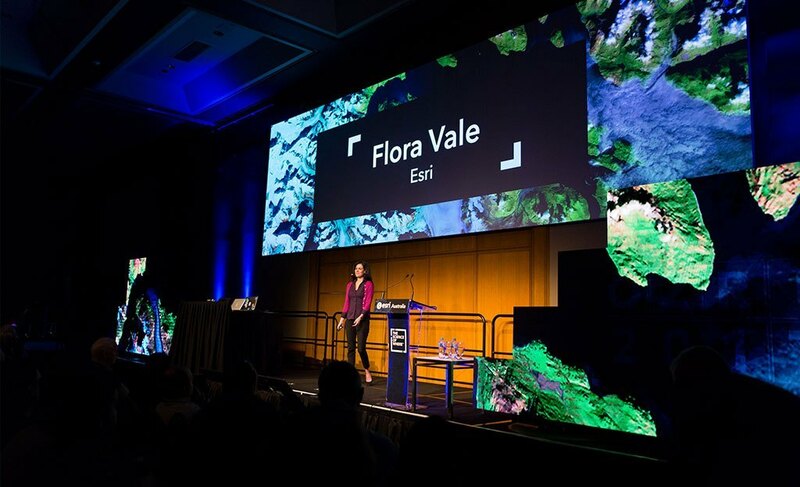 A must-attend gathering of the geospatial community, OZRI is designed to connect Esri technology users to share their work; discuss their challenges; engage with leading technology specialists; grow their networks; and get their fill of all things ‘ArcGIS’. 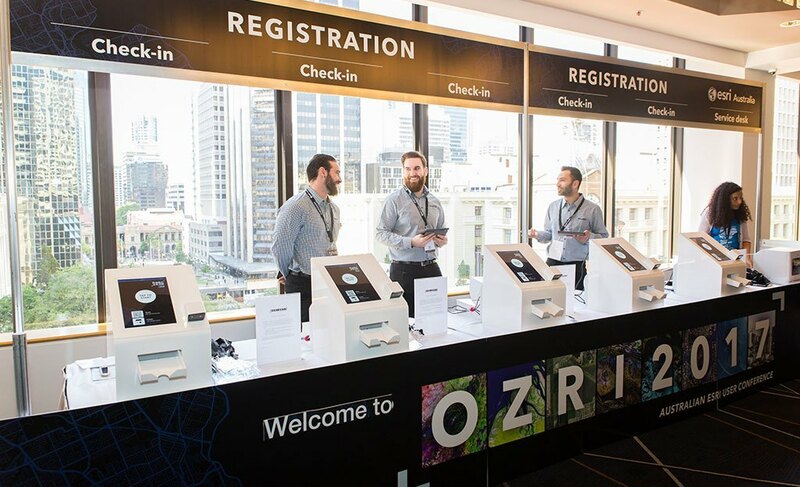 Luke Rowohlt, Events Manager for Esri Australia explains the logistics involved in running a roadshow like this and how Esri Australia managed to take control of their registration process. “This is the first time we have used a service of this kind. In the past we have used a PCO that managed our entire registration process, from receiving the registrations, to pre-printing and distributing the name badges at the event.” Luke explains. Having access to the real time data meant Luke and his team could act on information they received from registrations straight away “The challenge using a PCO is that you don’t have the access to the real time data of registrations, you might get a list at the end of each day but this requires manually going through the process of reviewing and tracking the data from the registrations.” says Luke. “The Entegy/Eventbrite integration really helped to make the onsite process of walk-in registrations and updates to details seamless. By processing the registration through Eventbrite onsite, there is no lag time between the data being pulled across from Eventbrite, into Entegy and then ready for printing using the Kiosks. All of this happens in real time and allows for you to still take payments on the day of the event” says Luke. Attendees were also very receptive to the on-site check in and badge printing “The process was a big hit with our attendees, the scan to print aspect speeds up registration wait times and makes for better user experience” says Luke. Esri Australia will be using data gathered to plan for future events “registration data along with pre and post event data is used to make decisions for our events.” says Luke. Lead Capture for exhibitors is also in the plans for next year’s events after Luke and his team trialed the feature “from all reports our staff found it very useful. We will look to roll this out for our exhibitors in 2018”.